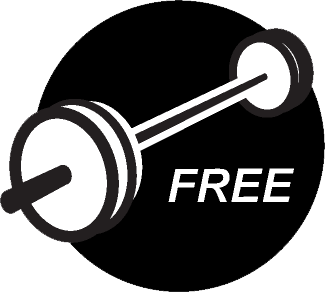 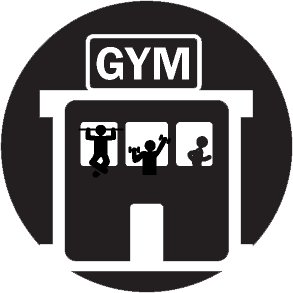 Bumper Plates, Olympic Bars, Kettlebells, Racks and Pull Up Rigs. 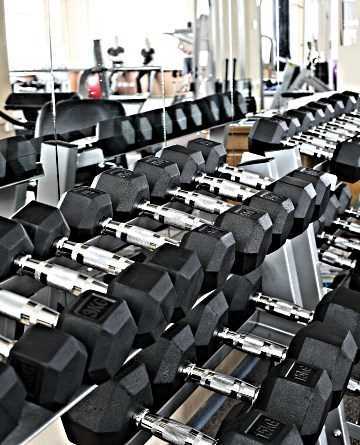 See the range below. 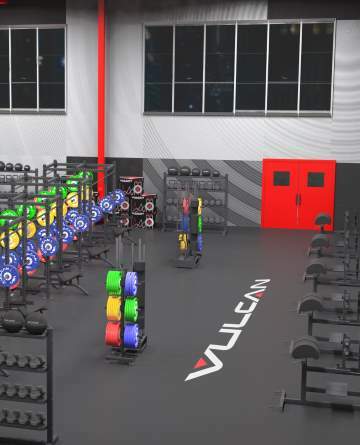 Vulcan® Strength Training Systems brings years of training experience to its proprietary brand of strength and conditioning equipment. 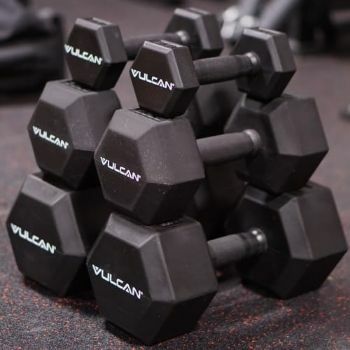 Our equipment is built to endure the rigors of CrossFit® workouts, Olympic Weightlifting, Kettlebell Lifting, Power Lifting and all other aspects of strength training. 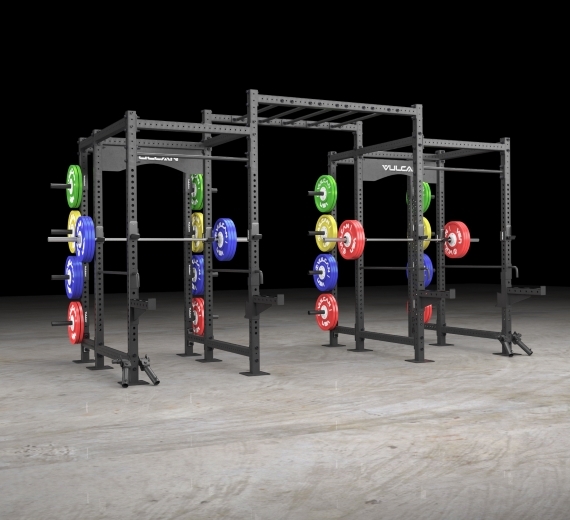 Our growing line of products offers everything one would need to equip a Home/Garage Gym, Personal Training center or large strength training gyms. 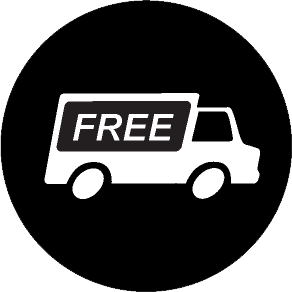 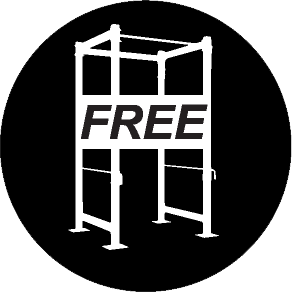 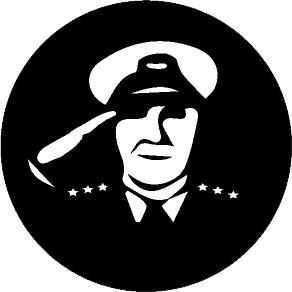 Our equipment can be found in CrossFit® Gyms, High Schools, Colleges, as well as Military and law enforcement training centers. 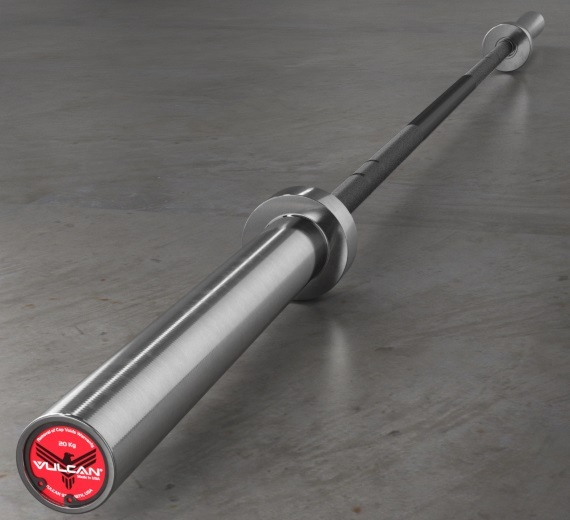 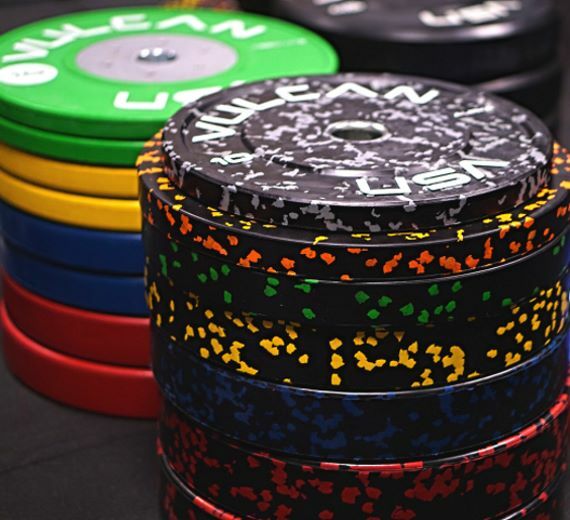 Vulcan® Bumper plates and Olympic bars have earned a great reputation for performance and durability. 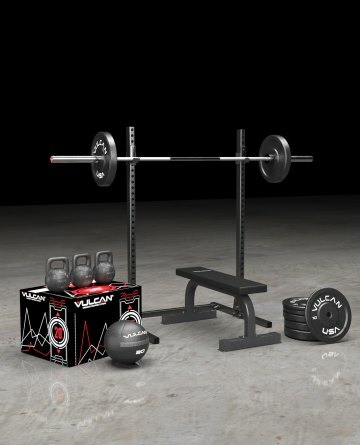 Our CrossFit® Equipment Packages take the guess work out of the process for those starting a CrossFit® gym. 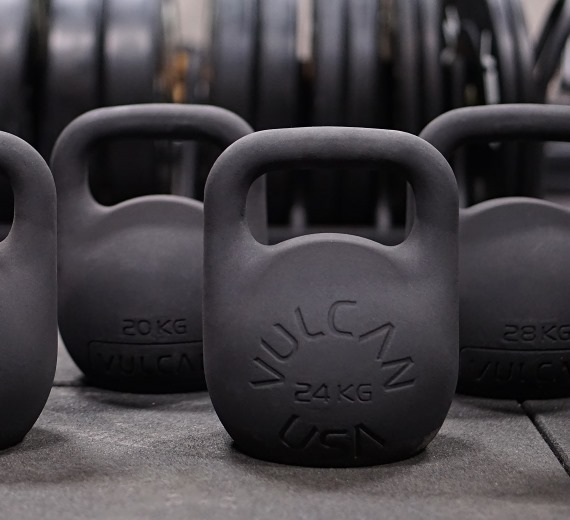 Our Kettlebells can be found in use around the world by fitness enthusiasts as well as high level competition. 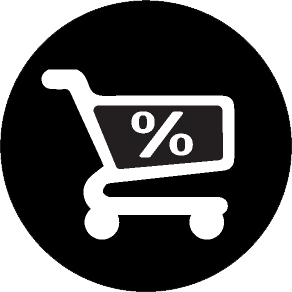 We offer a 100% Satisfaction Guarantee on all of our products.